All American 2 year old. 4th Place at the 2011 AGS Nationals. Part of our 3rd Place herd and 2nd Place Best 3 Females at the 2010 ADGA Nationals. 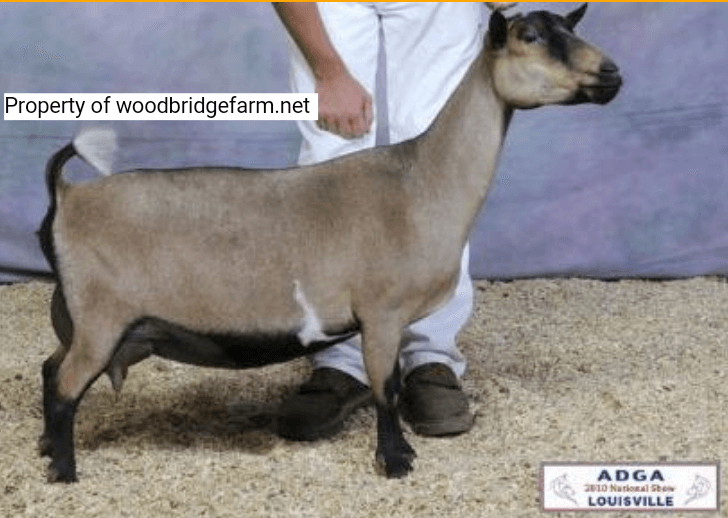 7th Place Aged Doe at the 2014 ADGA Nationals.